Get that new Dunnie – SEVEN EP. 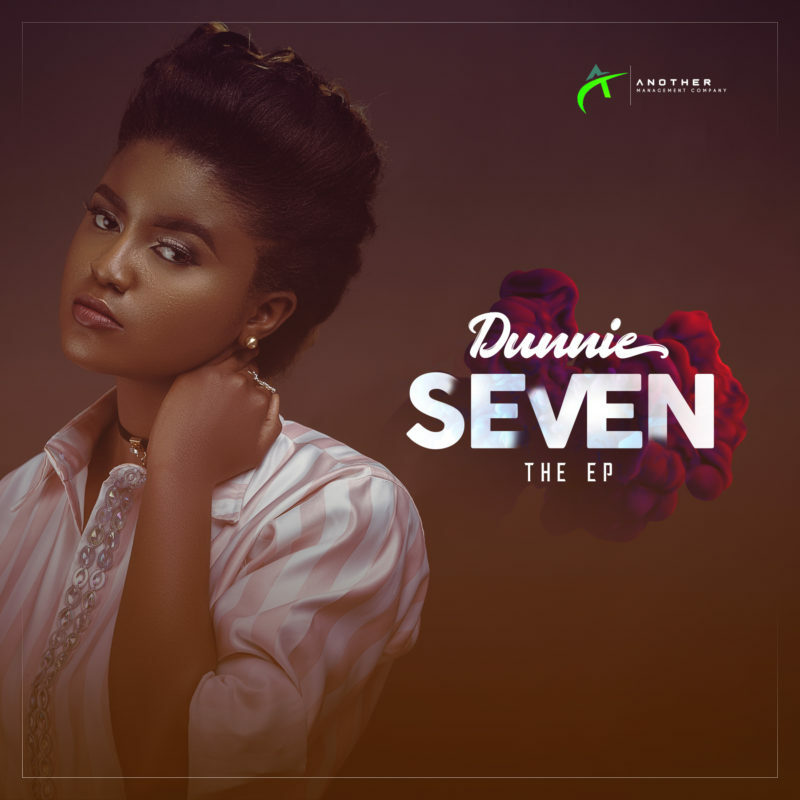 Dunnie finally debuts her first body of work titled SEVEN, which is a compilation of seven inspiring songs mostly written and produced by her and a few from other producers. 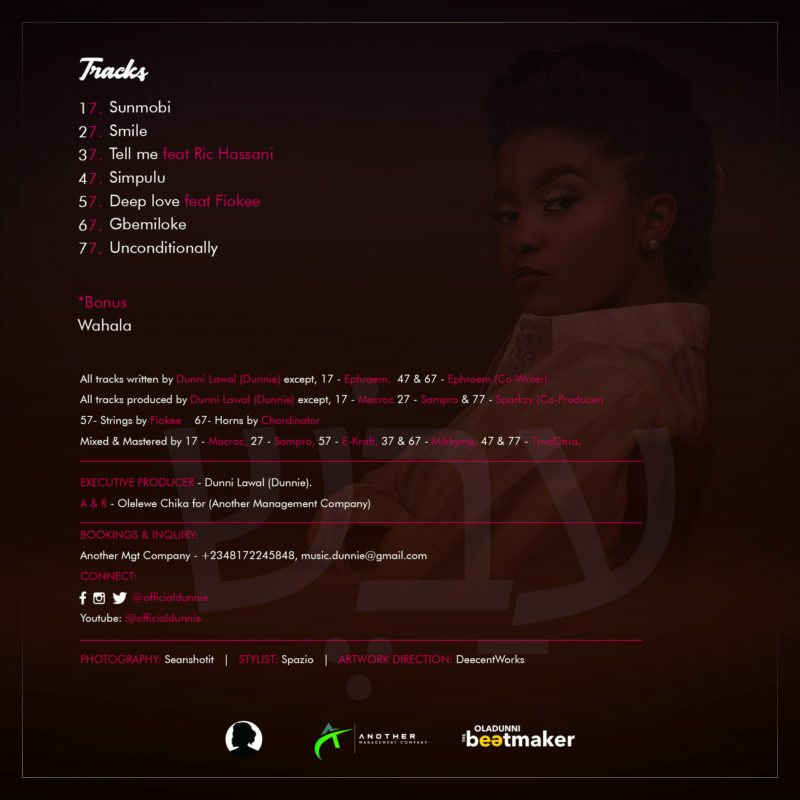 Tell Me, Simpulu, Deep Love,Gbemiloke and Unconditionally were all produced by Dunnie under the alias “OladunniTheBeatmaker“, with production support from Sparkzy for Unconditionally, guitars for Deep Love by Fiokee and horns for Gbemiloke by Chordinator. Donnie keep it up the world is waiting to hear more songs from you.